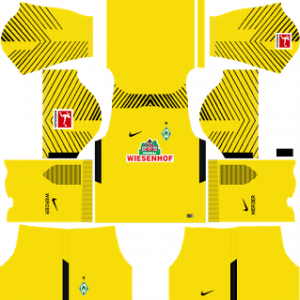 How To Download SV Werder Bremen Team Kits for DLS: Are you still searching for Dream League Soccer SV Werder Bremen kits and logo URL? Now the good news is, fans of the football game Dream League Soccer can now download the new released DLS 512×512 Kits and Logo URL for your SV Werder Bremen Team and enjoy the game. 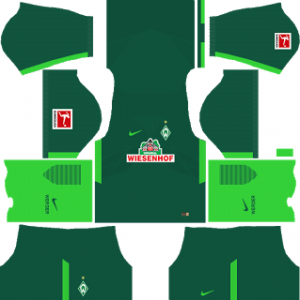 Sportverein Werder Bremen well known as Werder Bremen and it is a German sports club located in Bremen in the northwest German federal state Free Hanseatic City of Bremen. 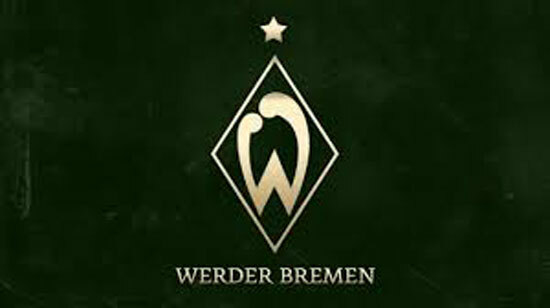 The Sportverein Werder Bremen club was founded in the year 1899 and it has grown to 40,400 members. It is best known for its association football team. 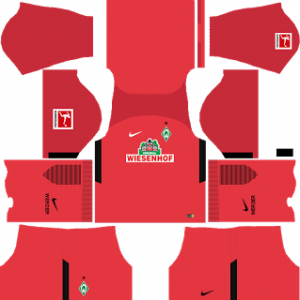 Bremen’s football club has been a mainstay in the Bundesliga, the top league of the German football league system. Werder Bremen have won the Bundesliga championship four times and the DFB-Pokal six times. 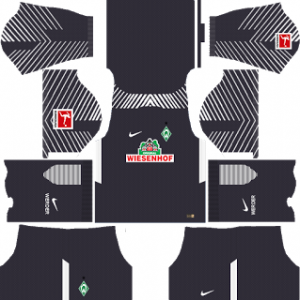 Full Name: Sportverein Werder Bremen von 1899 e. V.
If you’re a big fan of DLS SV Werder Bremen Team, these kits are for you. Download SV Werder Bremen Kits and logo for your team in Dream League Soccer by using the URLs provided below. 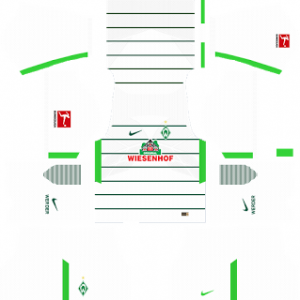 To download SV Werder Bremen kits and logo for your Dream League Soccer team, just copy the URL above the image, go to My Club > Customise Team > Edit Kit > Download and paste the URL here. If you have any request, feel free to leave them in the comment section.